Travel Lang! 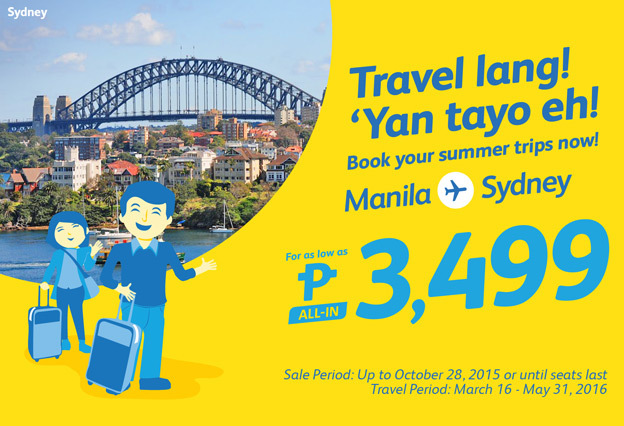 Yan Tayo Eh!Book your summer trips now! For as low as P 3,499 All In.